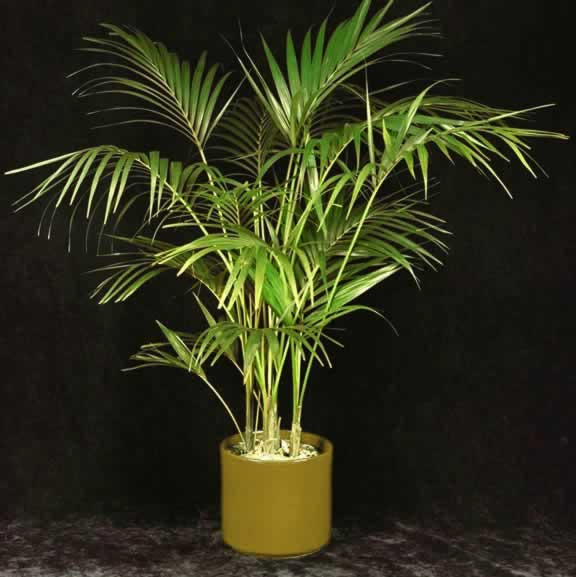 THIS IS A COMPLETE LIST OF AVAILABLE PLANTS. PRICING IS BASED ON SIZE & AVAILABILITY. THIS CATALOG REPRESENTS OUR STANDARD INVENTORY. 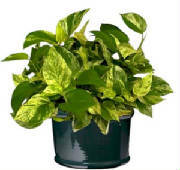 IF THE PLANT YOU ARE LOOKING FOR ISN'T LISTED PLEASE EMAIL US AND LET US KNOW. IN MOST CASES WE CAN ORDER IT FOR YOU AS WELL.